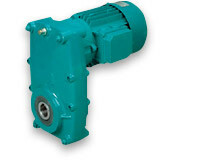 BOCKWOLDT is in the development and production of Gear Boxes, Geared Motors and Electronic Control Units. They are a medium-sized and highly flexible company. Decades of experience and excellent know-how form an eminent capital, which is beneficial to all of their customers. Their products provide technically multifaceted and highly economic drive solutions for all areas of industrial manufacture and as well for all branches within the fields of mechanical engineering and terotechnology. 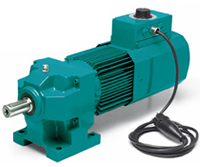 Innovative Drive Technology for all Applications.